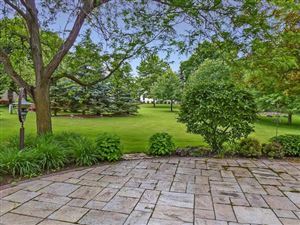 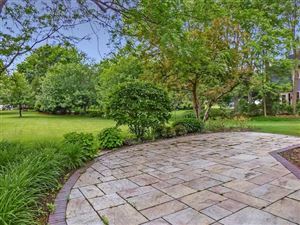 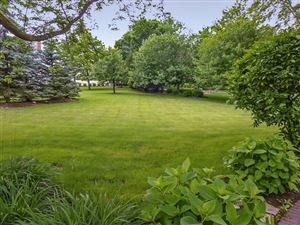 Here's your opportunity to own a piece of tranquility in highly sought after neighborhood close to all the amenities of Barrington Village. 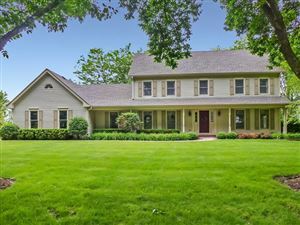 This gorgeous Flint Creek original owner home features both formal & informal spaces for large gatherings or casual day to day living. 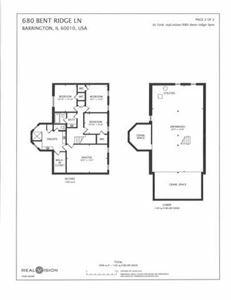 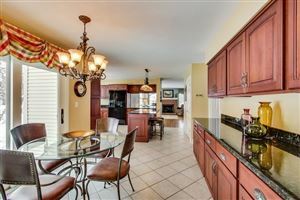 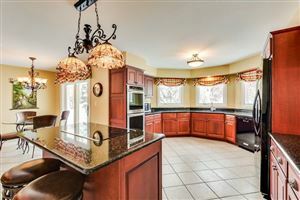 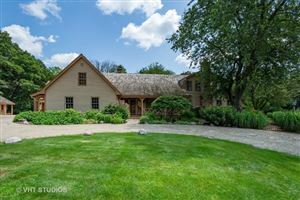 Great open floor plan with updated kitchen & large eating area for an atrium like feel plus Amish crafted solid cherry cabinets with pull outs & soft close drawers. 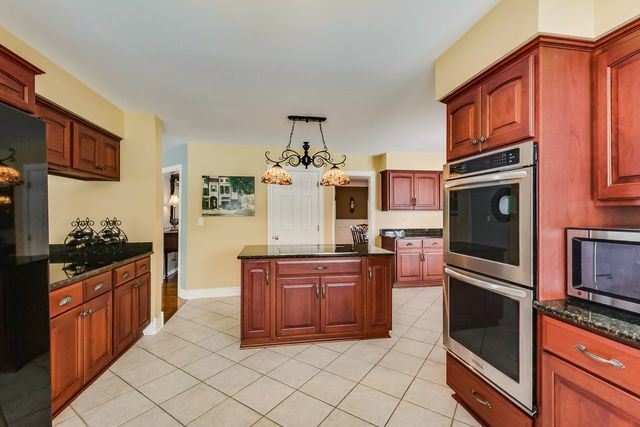 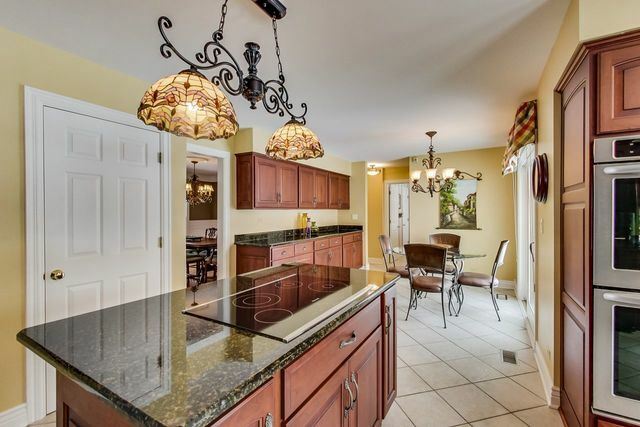 High end appliances & granite give this kitchen a timeless design. 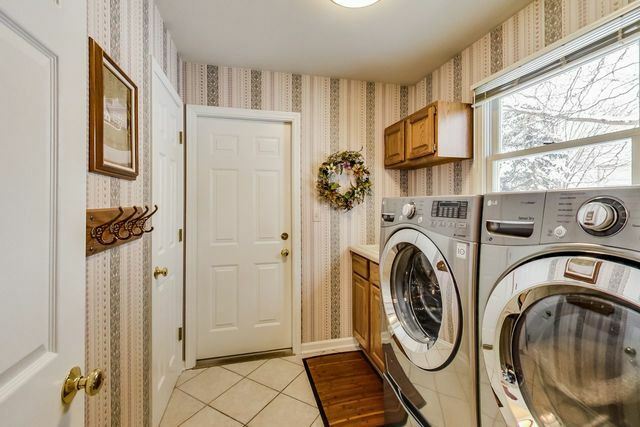 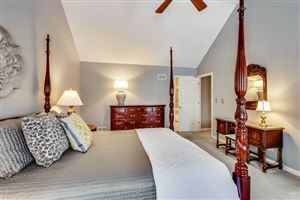 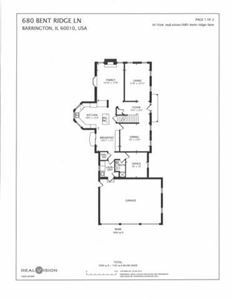 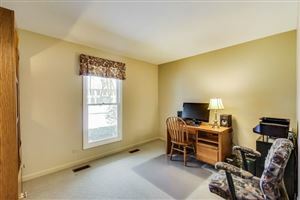 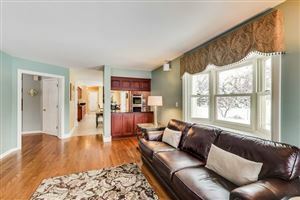 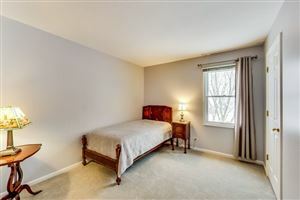 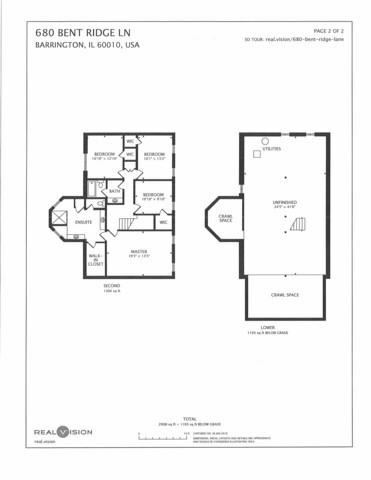 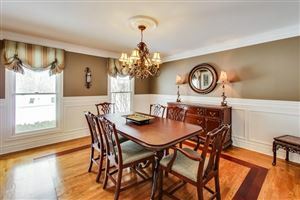 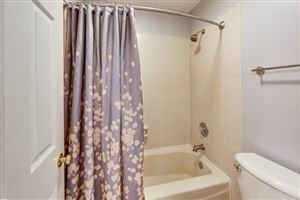 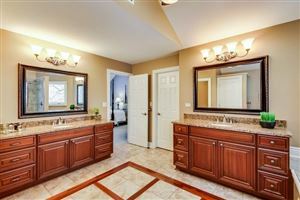 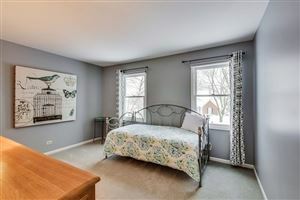 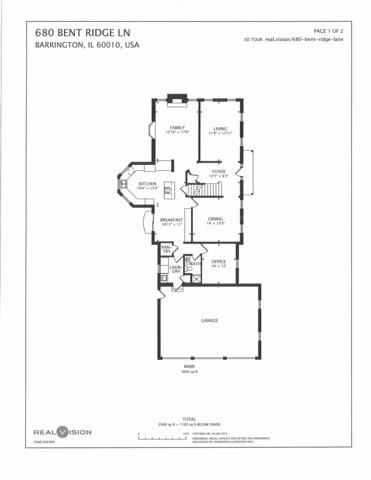 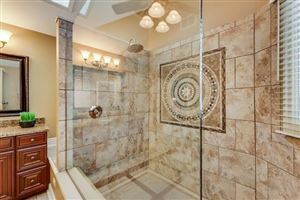 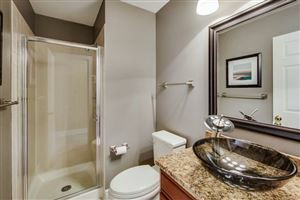 Great first floor office with adjacent full bath that would be ideal for in-law or nanny arrangement! 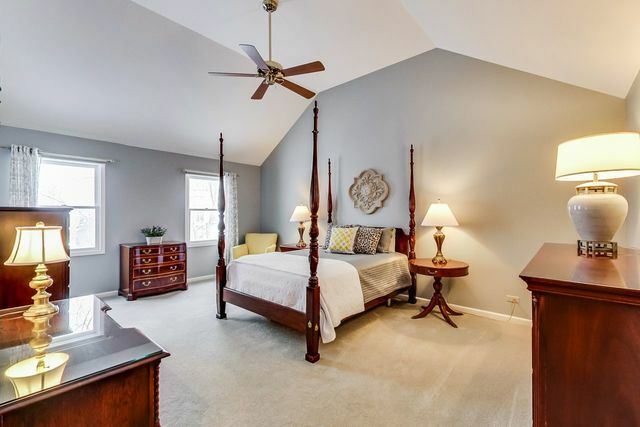 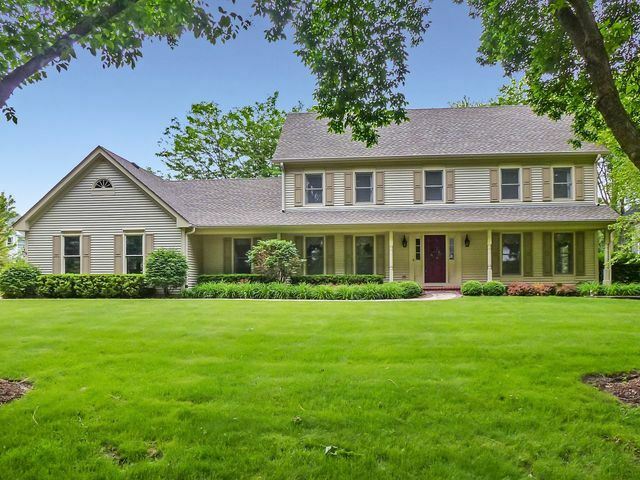 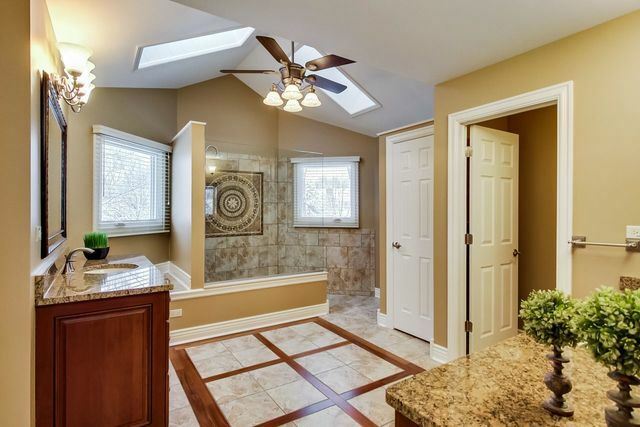 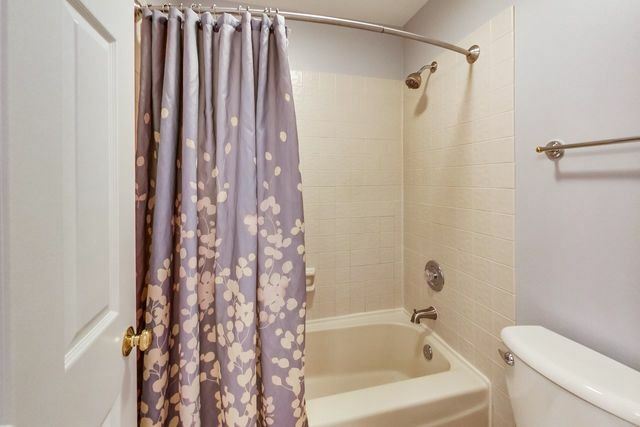 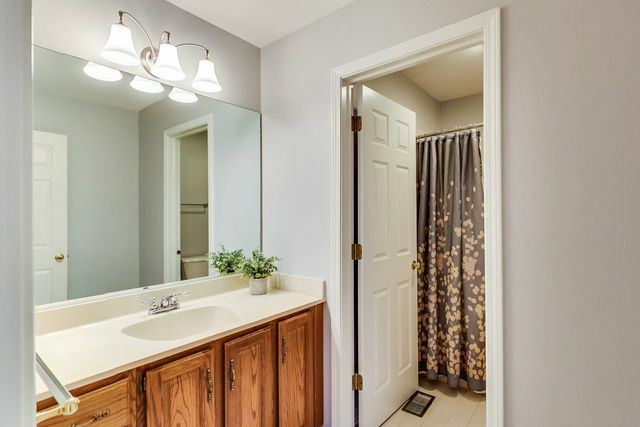 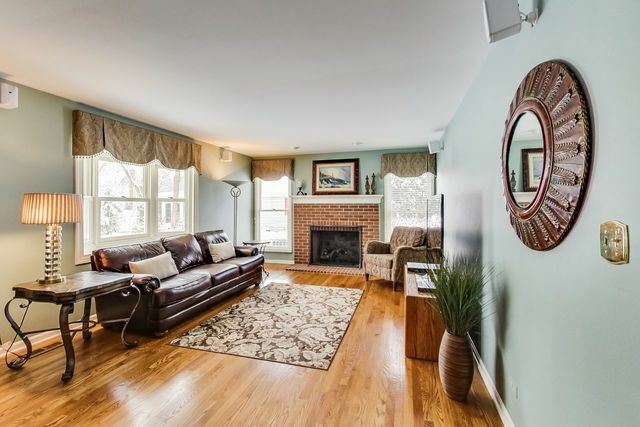 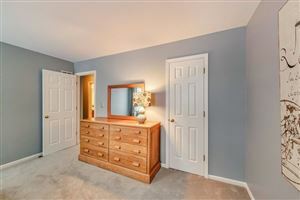 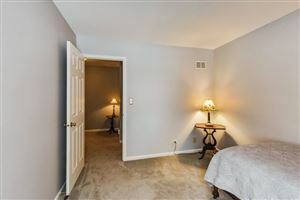 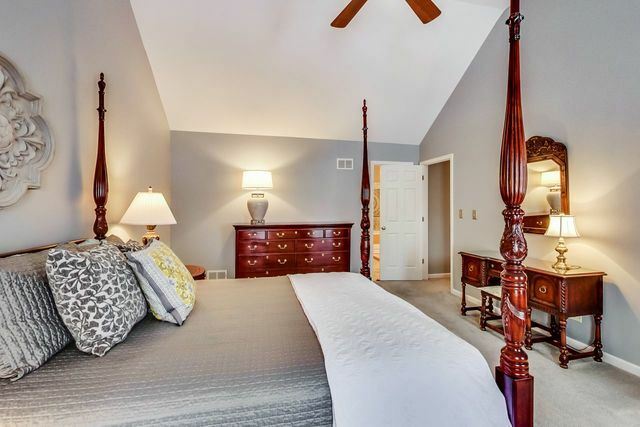 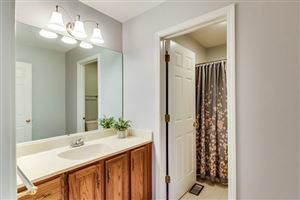 Four bedrooms on 2nd level - master suite w/vaulted ceiling, updated luxurious en suite with rain shower, dual vanities with cherry cabinets & large walk-in closet...the attention to detail is unmatched! 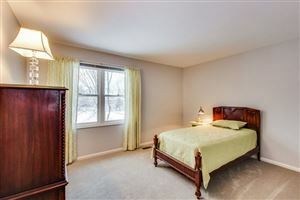 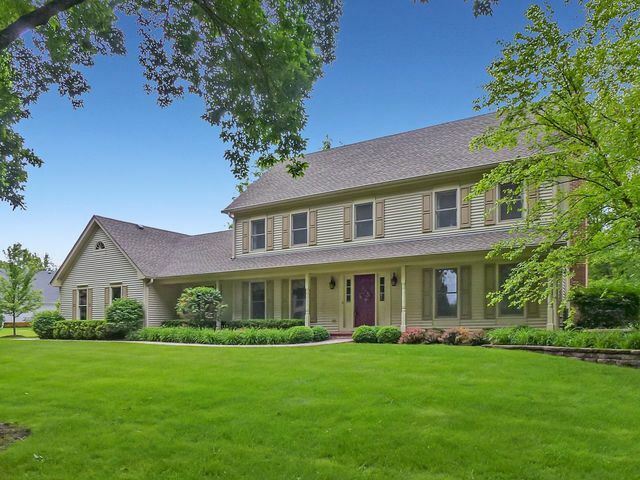 Don't miss this opportunity to be in Flint Creek - walking distance to Barrington Library, Cuba Marsh & Metra! 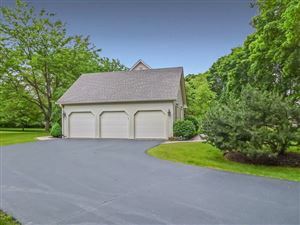 Recently new: roof, most windows, garage doors, back siding, etc.